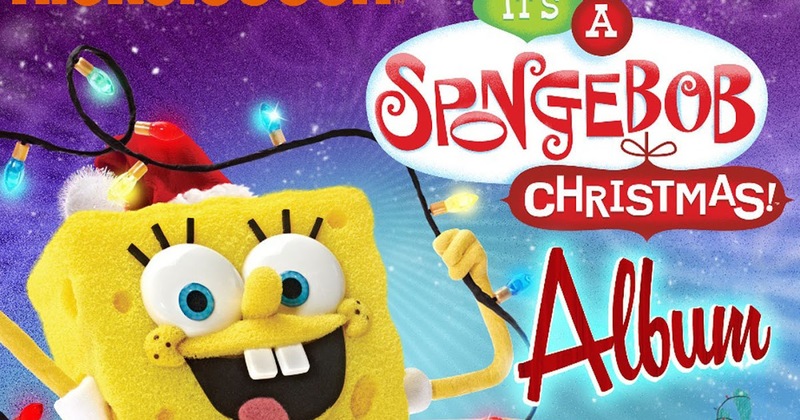 Today’s entry for the Best Worst Christmas song might be the worst we’ve ever gotten. Now whether that is good for the contest or not, we’ll let you decide! Do we have a winner or is there another song that you think is better? Or worse?